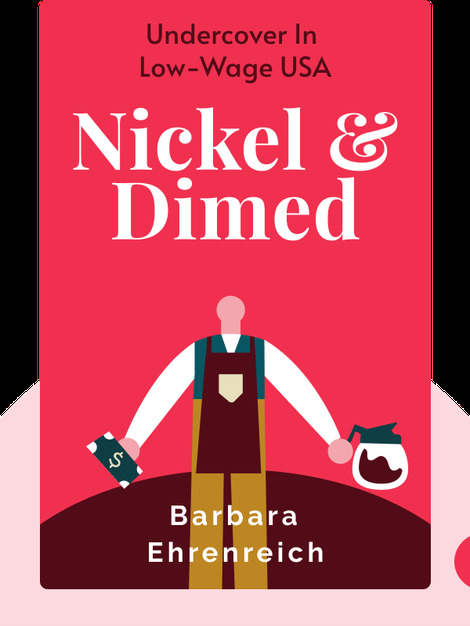 Nickel and Dimed (2001) offers a first-hand account of low-income life in America. The author went underground to learn why a huge number of hard-working people must struggle to earn enough money to live a comfortable life, eat decent food and afford the most basic shelter. We may take them for granted, but the people earning the minimum wage are the nation’s backbone, serving our food, cleaning up after us and stocking the supermarket shelves. 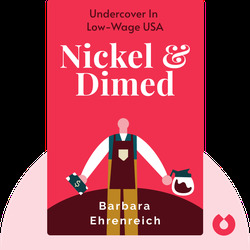 Barbara Ehrenreich is an author of over 30 books. She’s contributed to publications such as the New York Times, the Nation, Mother Jones and Time magazine. Her books include Bait and Switch and This Land is Their Land.